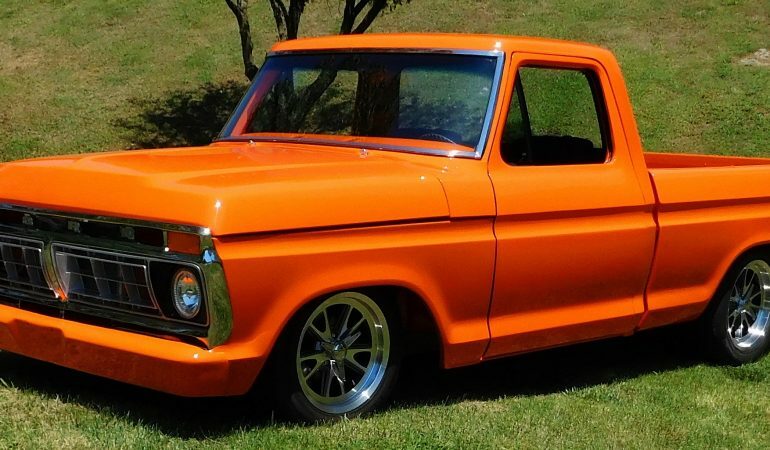 This 1976 Ford F100 Street Truck Is A Clean & Powerful Build! 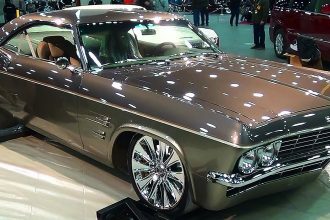 We love customized classics because they offer a twist on the classic trucks and vehicles we all love. 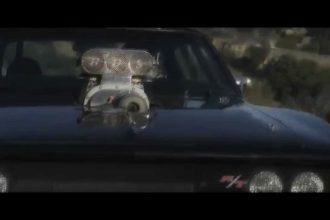 In this video we check out a 1976 Ford F100 Street Truck that Scottie D shot at the 2016 National Street Rod Association Street Rod Nationals. This truck was bought new back in the day and was later past down the family line. the Father and son duo who ended up getting it transformed the truck into a very cool Hot Rod. Although there is still work to be done it is one epic truck! to check it out click below!